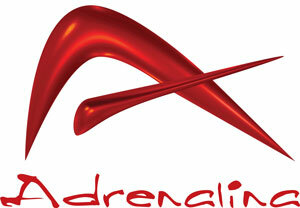 Adrenalina HDTV & 4K New! Fish Mavericks HDTV & 4K New Format! Into Water and Beyond HDTV New Episodes Added! NatureVision TV 4K HDTV & 4K New Episodes! Put Some Colour in Your Life HDTV New Episodes Available! Second Opinion HDTV New Episodes! !